Second hand and used Barbecues for sale in the UK. We compare the top second hand auction and classified sites to find you the best deal. bbq. Condition is Used. Collection only. Been in the garage only used a couple of times. 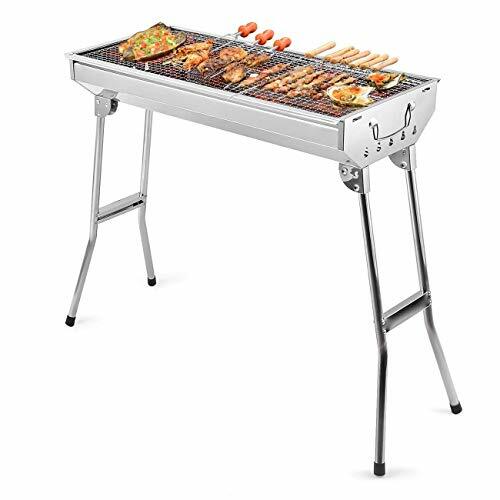 Large Charcoal BBQ GrillThe buyer must pick up before 28/04/2019. Postcode CO7 6EW. Cash on collection.Please check my other items.Thank you! Outsunny Patio Outdoor Garden Pizza Oven BBQ Barbecue Grill Maker, Condition is Used. Charcoal barbeque barbecue BBQ. Condition is Used. Collection in person only. 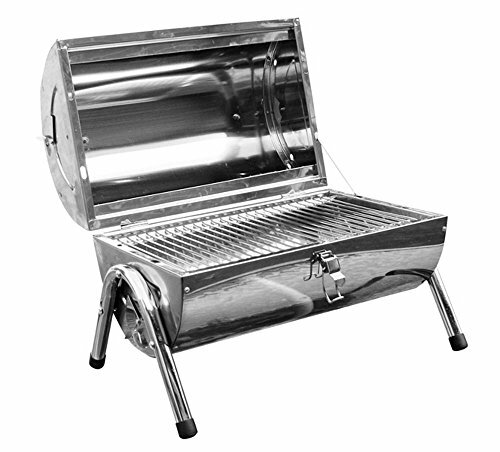 WEBER GAS BBQ BARBECUE Q SERIES WITH STAND / TROLLEY LARGE COOKING AREA WITH IGNITION START AND TEMPERATURE CONTROL GET READY FOR SUMMER!! Condition is Used. Weber Genesis Black/Silver Gas BBQ 4 burner used in good working order. 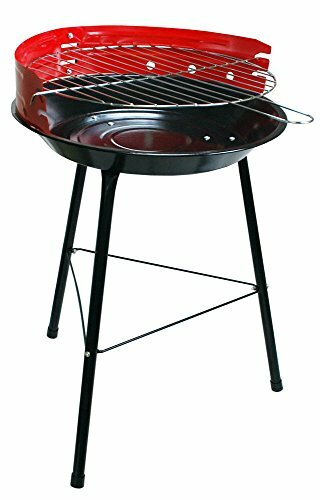 Azuma Charcoal BBQ Grill Garden Outdoor Barrel Barbecue XS1322 Black Steel 2;4. Condition is Used. Collection in person only. Outback Hunter 3 Burner Gas BBQ 2 Grill And 1 Hot Plate. Condition is Used, rusty and requires some TLC but could clean up quite well. Selling due to house move. Gas bottle and regulator not included.